Apple has just launched its new flagship iPhone 5s in Australia. We've got our hands on a review unit, but what's the camera like? We've taken a quick first look. 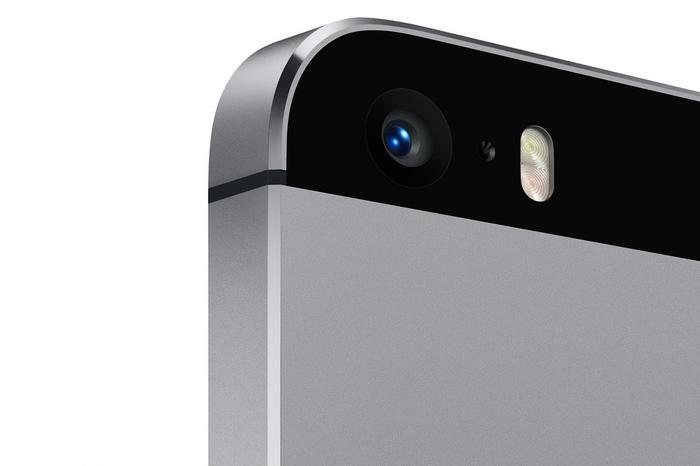 If you're not familiar with it, the new iPhone 5s has an upgraded camera compared to last year's iPhone 5. It still uses an 8-megapixel sensor but now has a 5-element lens with an aperture of f2.2. Apple says the surface area of the sensor is larger than its predecessor, and the pixels are larger at 1.5 microns, so the camera should offer improved performance in low-light conditions. The camera flash on the iPhone 5s has also been upgraded from single-LED to dual-LED and Apple says it's the first with different colour temperatures on each LED. The "true-tone flash" has one cool and white LED, and the other warm and amber. There's also two new software features on the iPhone 5s' camera. A burst mode can take up to 10 photos in a second when you hold down your finger on the shutter key, while a slow-motion recording mode can capture 720p video at 120 frames per second. Putting aside the new features, how does the iPhone 5s camera fare for everyday photos? All of the below photos were captured with a iPhone 5s at 3264x2440 pixels, around 7.9-megapixels. Remember to click each image below to enlarge the photo. What do you think of the iPhone 5s' camera? Are you impressed with the results? Let us know your thoughts in the comments below! • Australian iPhone buying guide: iPhone 5s or 5c?